What is fluoride and Why do we Need it in Our Toothpaste? 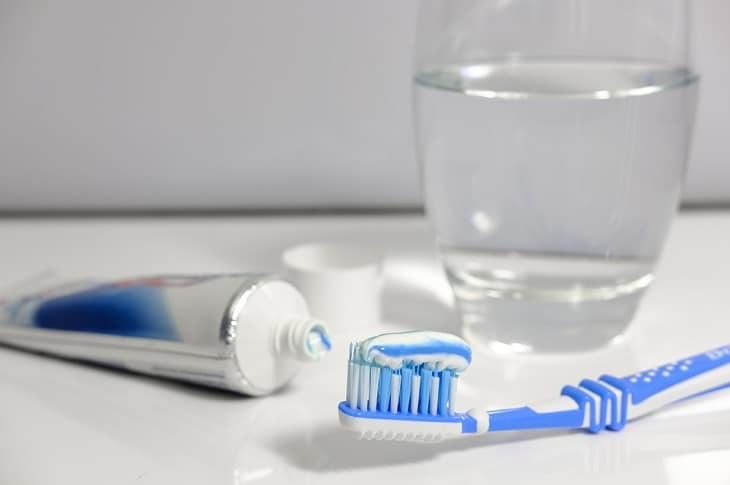 It is quite common to believe that fluoride is one of the necessary components for a healthy set of teeth; hence, the toothpaste we use every day has fluoride in it without question. However, if you knew that the component isn’t as beneficial as you thought, you might as well change your mind and start looking for an alternative and say no to fluoride in your toothpaste and water. The debate over the goodness of fluoride has been going on for decades, but some people still believe that fluoride is essential for better oral hygiene. Even the commercials amplify the goodness to a great extent, making everyone trust it’s a good thing. The dentists too, in the early years, preferred fluoride in the toothpaste for their patients. If you look at the periodic table of elements, you’ll find Fluorine as the 9th element; that’s the same family as bromine, chlorine, and iodine. These are known as halogens and are salt-forming, non-metallic elements. Compared to the rest in the family, Fluorine is the most reactive element of all, because of it’s corrosive and toxic nature. When fluorine gains one extra electron, it forms fluoride. It is commonly used in toothpaste and water after being paired with sodium fluoride and sodium. How is it beneficial for the Teeth? Ever wondered what happens to your teeth after so much chewing and grinding food between the two sets? Well, the most common problem is calcium loss. Toothpaste that consists of fluoride is absorbed into the enamel when you start brushing and replenishes the lost calcium. It is also believed that fluoride helps in strengthening your teeth and slower tooth decay. Do we need it in our Toothpaste? As mentioned above, the debate talks a little differently about the benefits of fluoride. While the belief says that the component helps in stopping tooth decay, arguments talk about doing just the opposite. This kind of tooth decay is known as dental fluorosis, which is commonly found in kids. It is also said that too much of fluoride can exposes young children and babies to many health-related problems. A lot of doctors refrain the idea of fluoridated water for drinking and toothpaste with the component in it. Therefore, having fluoride in your toothpaste isn’t necessary, to be honest. Some brands have invented fluoride-free and herbal toothpaste. These can be great alternatives to the fluoride toothpaste. You can start using those for a change if you haven’t already.